2017 VICTORIAN HILLCLIMB CHAMPIONSHIP Rd.2 Rob Roy, Rd.3 Bryant Park. 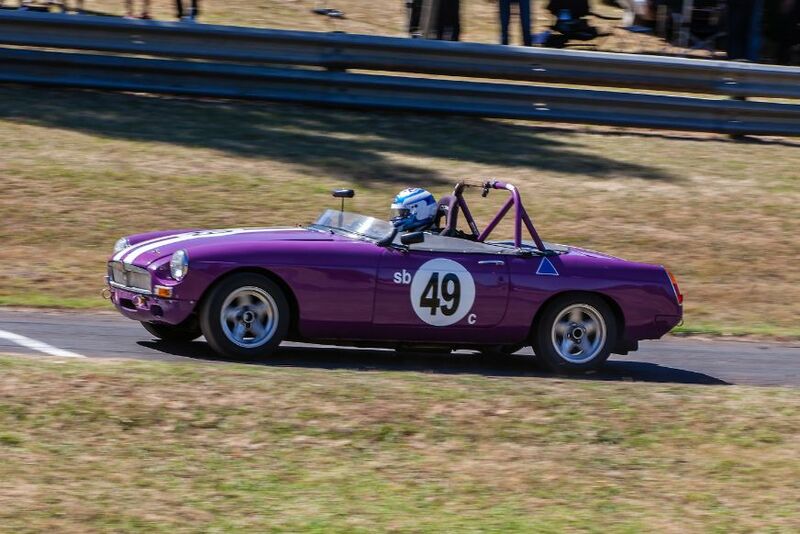 This year’s Victorian Hillclimb Championship began in November last year with Round 1 being a new hillclimb venue that was incorporated into the three-day Geelong Revival event. Three members from our club contested this round – Ian Holdsworth (Mazda RX7 turbo), David Anderson (MGB) and Jane Vollebregt (MGB) and their results were posted in the December edition of Idle Chatter. 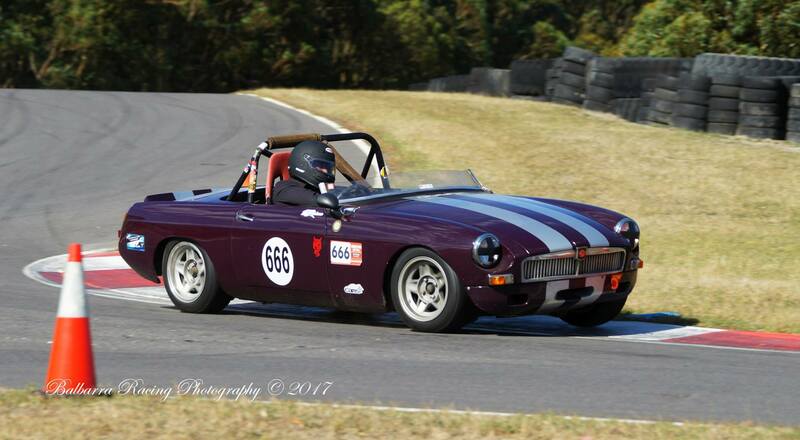 Round 2 was held at the MG Car Club’s Rob Roy Hillclimb on Sunday 22nd January. 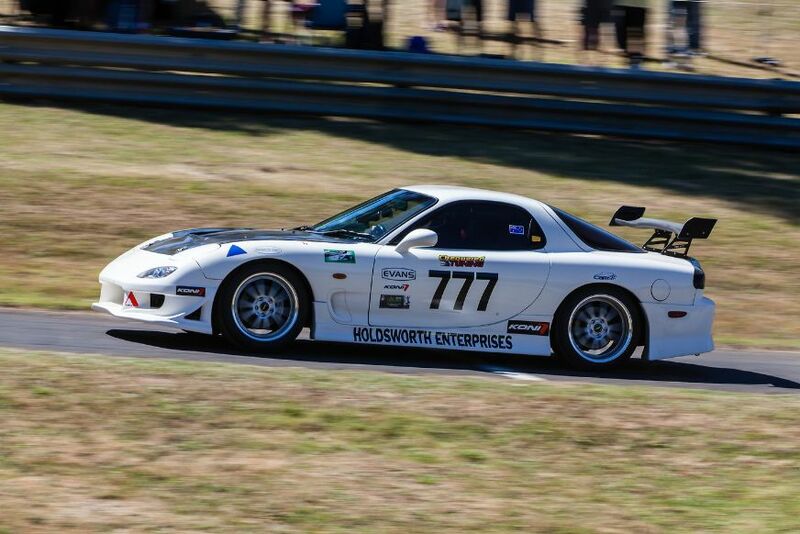 Ian Holdsworth won his class and came 7th outright with a best time of 23.32. 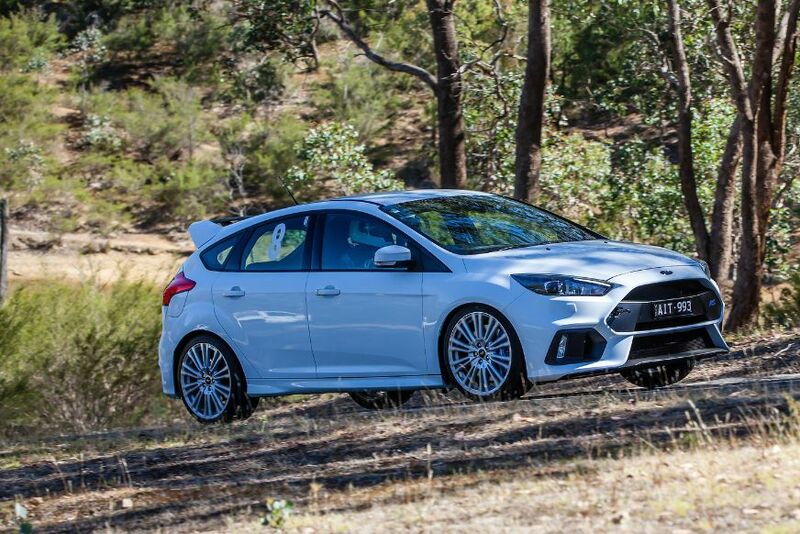 David Anderson placed second in his class with a 25.07, Jane Vollebregt third with a 27.04 and Ray Youlden driving his new Ford Focus RS won the Non-logbook class with a 25.23. Last Saturday the Gippsland Car Club hosted Round 3 as a twilight event at Bryant Park. Ian Holdsworth was without any competition in the big capacity sports car class, so walked away with a class win after just 1 run. His time of 62.44 was also fast enough to place him 7th outright and fastest tin-top. Dave Anderson was having troubles with his MGB and only completed two runs. His best time of 66.0 placed him second in his class behind an Alfa Romeo GTV. Jane in her Marque Sports MGB placed third once again with a best time of 75.13 whilst Ray Youlden placed 6th out of 26 cars in the Non-log booked class with a time of 67.61. The next round is a two-day event at Mt Leura (Camperdown) on March 4th and 5th.